Prior to the current ceasefire of Tuesday August 5, 2014 Israel has been sent in excess of 3000 rockets by hamas to all major cities. The result of the rockets sent into Israel has been very little damage but sadly, several people lost their lives. The fact the rockets are sent into major populated centres and the fact hamas wants to kill all Jews, is blatant attempted genocide. Many countries decry the killing of so-called ‘innocent’ civilians. The problem with the so-called innocent civilians is the housing of bombs and other military hardware used against Israel and its citizens. Since the Palestinians voted in hamas and do not bring them down, they then become part of the problem. It’s clear and again very evident, the parents of children in Gaza have no issue whatsoever in seeing their children being killed or maimed. Yes, the small very young children are truly innocent. It’s such a crime for any parent to not protect their children. The United Nations once again has had no problem condemning Israel for its destruction of a school which in addition to harbouring people, had a generous supply of bombs used to attack Israel. As can be seen in the above image, very young Gazan’s are sent to destroy Israeli Tanks. 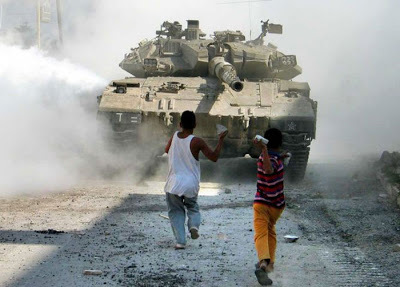 It takes a special type of mind to 1) send kids to attack a tank and 2) kids attempting to destroy or stop a tank. 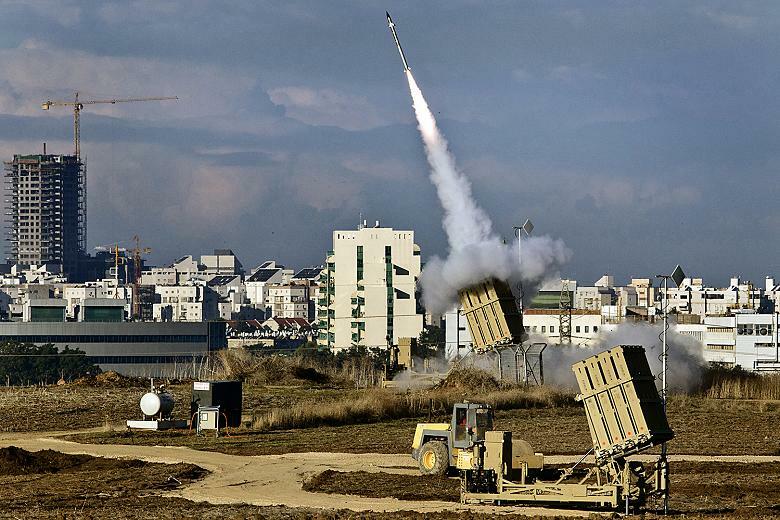 Israel is using its weapons and the Iron Dome anti-missile system to PROTECT its citizens and properties. hamas is using Palestinian (Arabs living Gaza as there is no such a place as Palestine since 1948) people including children, woman and the elderly to protect their weapons. Israel has had and continues to have great results with its Iron Dome Antimissile system as shown above. Any person with access to television or internet news broadcasts can see the carnage in Gaza. What I really looked for was the ‘new buildings’, ‘new schools’ and ‘new medical buildings’. I saw none. Millions and millions of dollars and Euros have been sent to aid the Gazan’s. It’s clear and evident the funds sent for the purpose of aid was used strictly for the purchase of bombs and the materials required to build tunnels. The tunnels go from Gaza into Israel. So what’s the purpose of the tunnels? 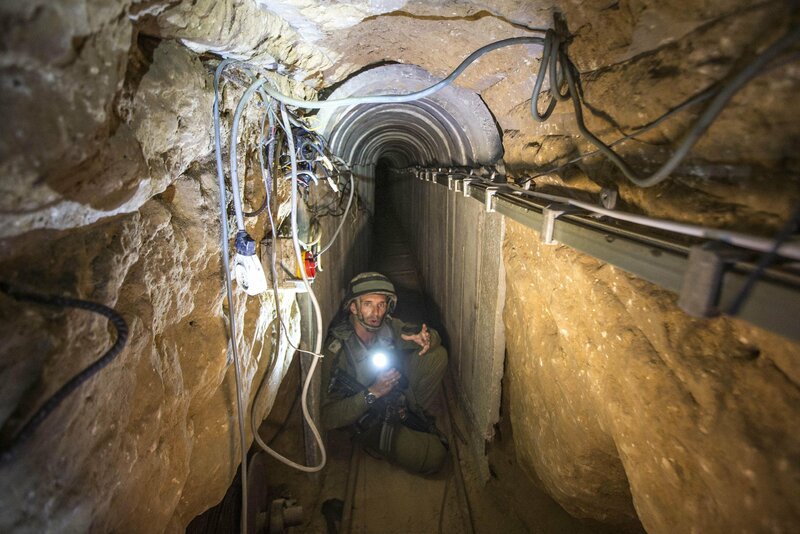 Clearly, the tunnels are used to carry out missions of death to Israeli’s. 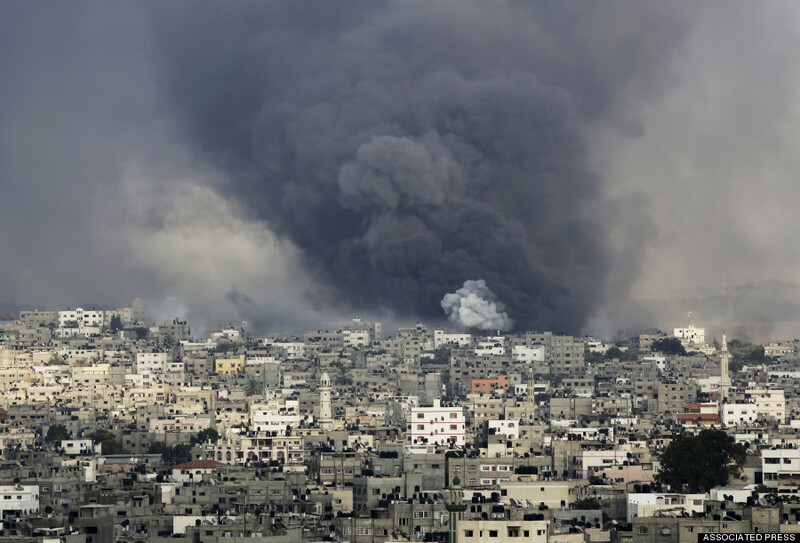 The image below shows Gaza city during the attacks by hamas against Israel. How modern does the city look? 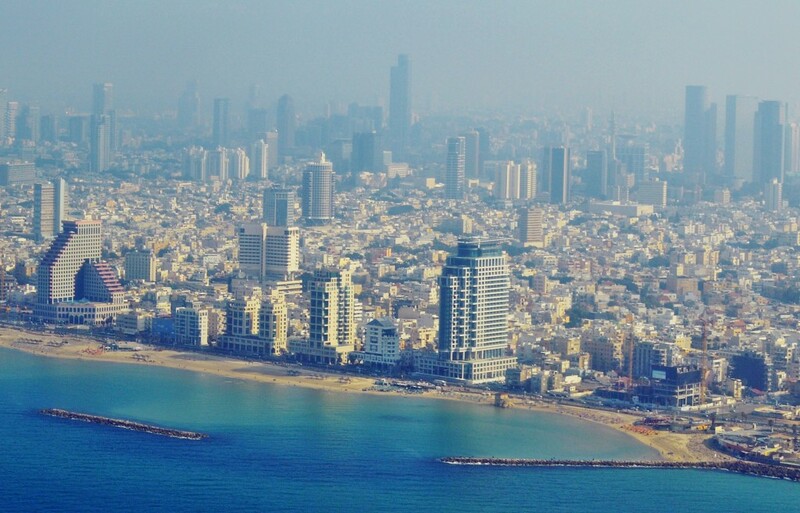 In contrast, have a look below at Tel Aviv Israel. Do you notice any difference? The fact is, this is not the so-called antisemitism that is resound on many networks and in media. It’s just plain old fashioned Jew hatred. Nothing more, nothing less.